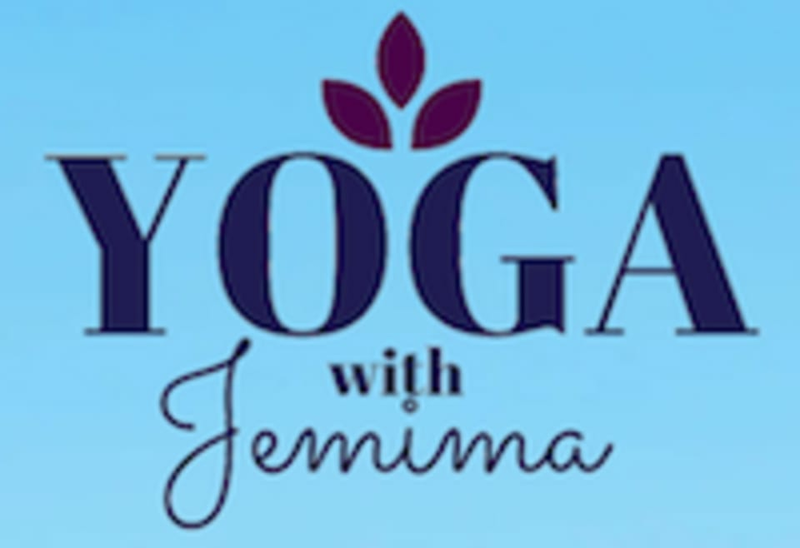 Start taking classes at Yoga with Jemima and other studios! Yoga On The Square - Portland Square is located at 27 Portland Square, Bristol, BS2 8SA. Jemima creates a really relaxing and fun environment. Really enjoyable class!